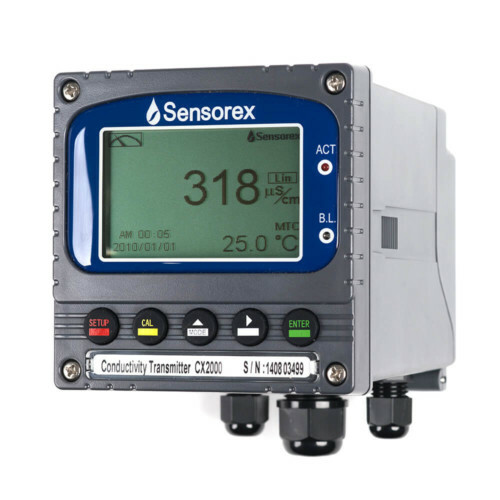 Our CX2000 is a fully-featured conductivity controller and 4-20mA transmitter for reading contacting conductivity sensors and programming process control. 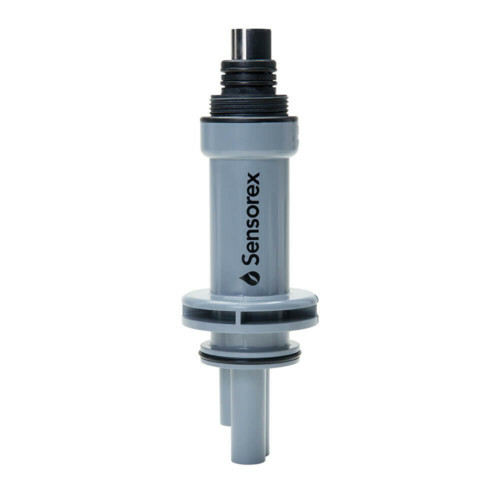 Set points are easily selected for 2 relay outputs and 1 wash control. 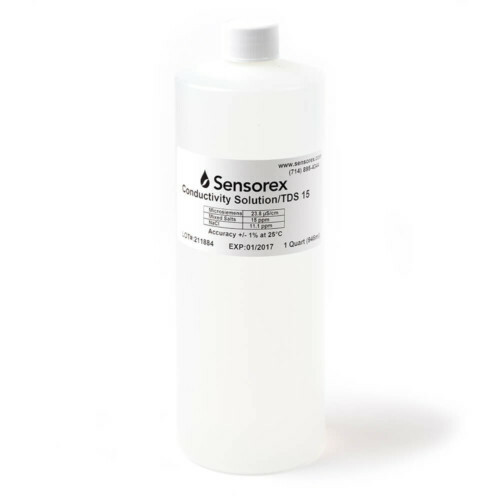 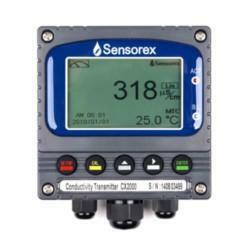 Sensor calibration is simple with preset standards. The large LCD display features auto-sense back-light technology for use in all environments, including cooling tower controller applications. 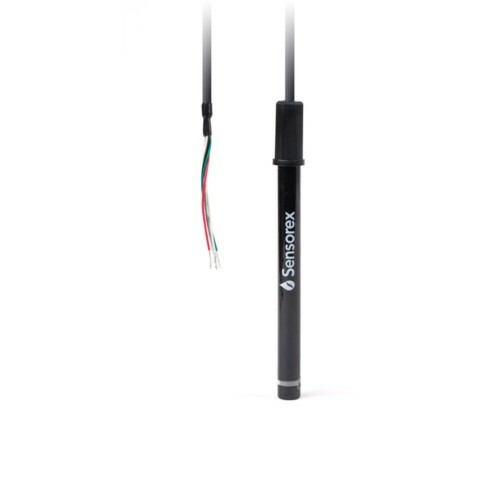 Note: Transmitter is only compatible with sensors with tinned leads and either 30k NTC or Pt1000Ω RTD temperature compensation. 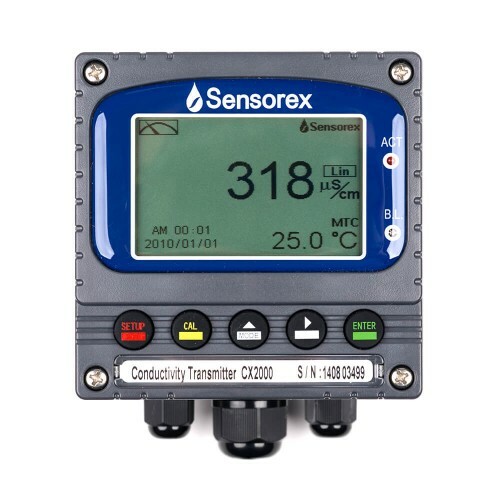 Note: CX2000 Conductivity Controller and 4-20mA transmitter is compatible with sensors with tinned lead connectors and either 30k NTC or Pt1000Ω RTD temperature compensation.